It’s hard to get the greatest benefits from your dentist when you don’t have a positive, comfortable relationship with your dentist. 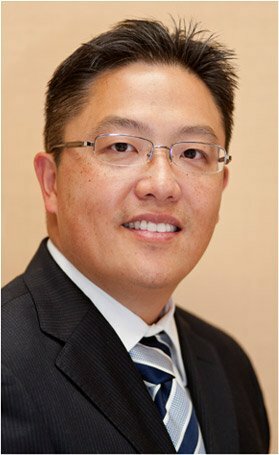 That’s why Andrew Sheng Dental offers patients a unique dental experience they call "relationship-driven dentistry." 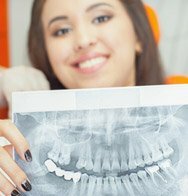 Knowing their patients well and understanding their smile health needs actually leads to more effective smile care. Whether you need crowns, bridges, dentures, veneers, teeth whitening, dental implants or a root canal, Andrew Sheng Dental’s friendly, attentive care and attention to detail are sure to benefit you. 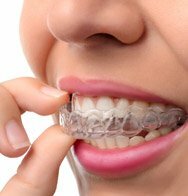 Their focus on family and cosmetic dentistry means they can also help you with clear braces, Invisalign® teeth straightening for adults and teens, TMJ and sleep apnea treatment, periodontal disease (gum disease) and prevention, wisdom teeth removal, filling of cavities and a mouth guard for sports. 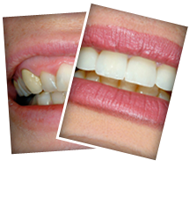 Dr. Sheng and his associates use the latest dental technology to ensure your comfort and oral health. 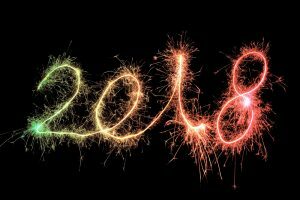 They strive to maintain their community and social ties in Carson, Long Beach, Rancho Palos Verdes, Los Angeles, San Pedro and surrounding communities. 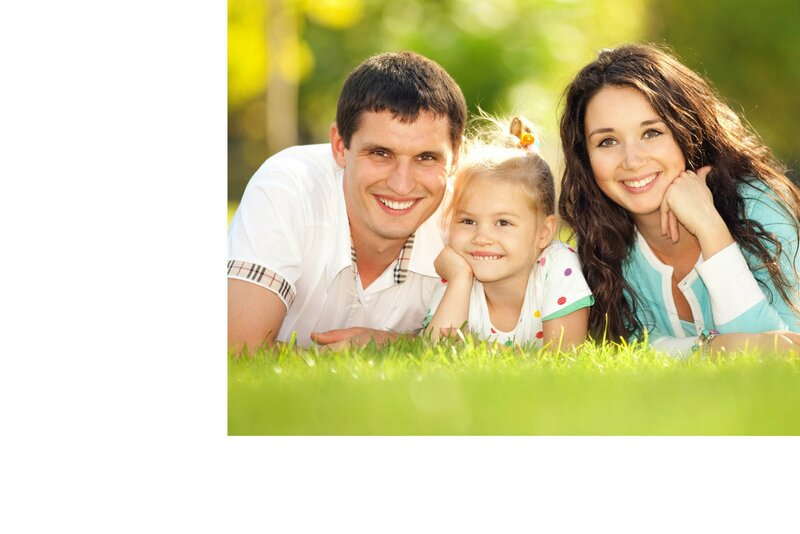 They hope to become your trusted dental health providers and build a lasting relationship with you and your loved ones. 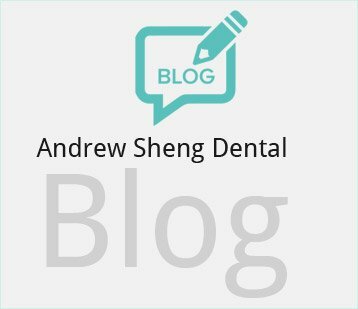 Enjoy relationship-driven dentistry with Andrew Sheng Dental. 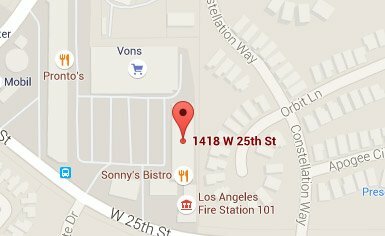 Call (310) 547-4413 or use our convenient Request an Appointment form. As always with this dental practice, I was cared for in a courteous, timely and professional manner. if only all health-care could deliver service in this way. Thank you Dr. Sheng and team!